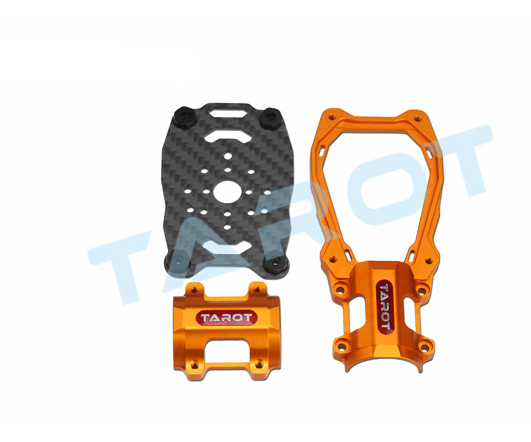 With the Tarot 25mm lengthened motor mount, it can suit bigger size motors. The motor mount adopts 6061T6 aluminum alloy full CNC precision machining. 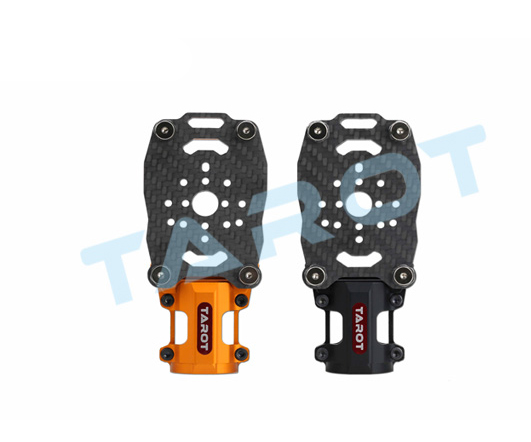 The shock absorber design reduces the interference of the high frequency vibration to the flight controller, and effectively improves the performance of the flight controller. 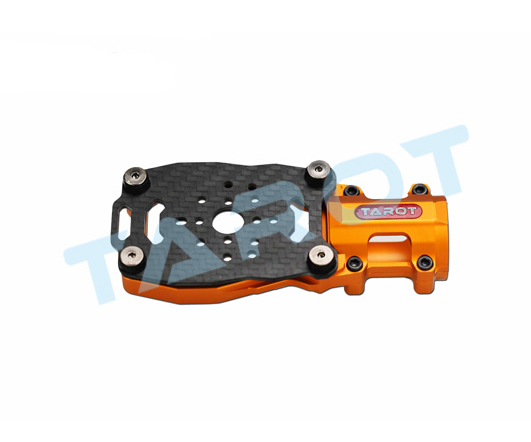 The motor mount is suitabl for out diameter 25mm carbon fiber arm multi-rotors.